I am originally from New York City and my family and I have lived in the Austin area for over 9 years. I enjoy traveling, running, reading, live music, and I love to eat! I’m a total Foodie- I am a big fan of Austin’s fabulous food trucks! 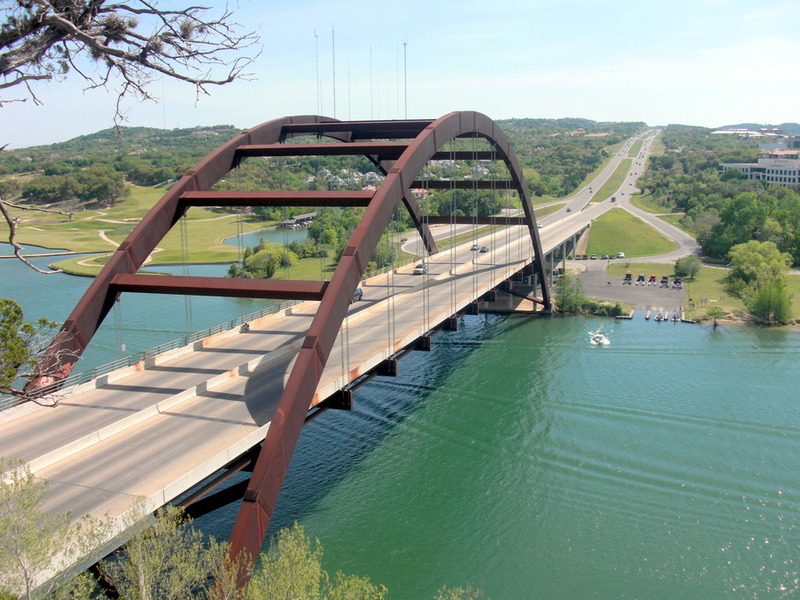 Austin is the perfect blend of dynamic, hip and laid back with a good mix of Texas hospitality. There is always something brewing in Austin and I love it! Austin has the advantages of a big city, but is friendly like a small town. If you are new to Austin I know you will love it too. If you are already here – I know you feel the same way I do. I have raised my family here and I cannot imagine being anywhere else! I am a FULL SERVICE Realtor- I help Sellers, Buyers, Landlords and Tenants with their Real Estate needs. Relocating? 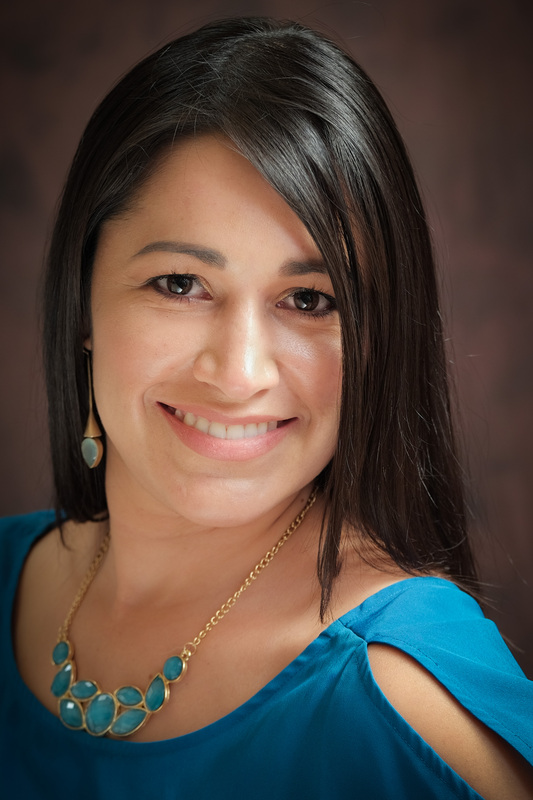 I would be happy to help you get acquainted with the different areas in and around Austin. I service Austin, Round Rock, Hutto, Cedar Park, Leander, Pflugerville and Georgetown as well. Central Texas is where it’s at y’all! Let me show you around and help YOU find your Perfect Place!